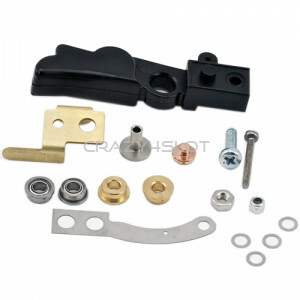 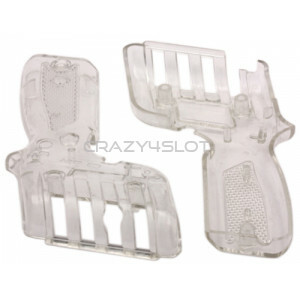 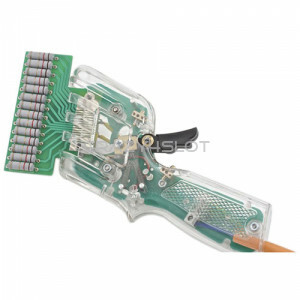 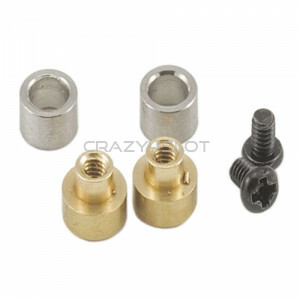 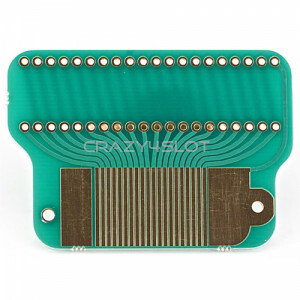 New type of contact system for trigger controller, Fastened with a M2 x 4mm screw for an easy, qu.. 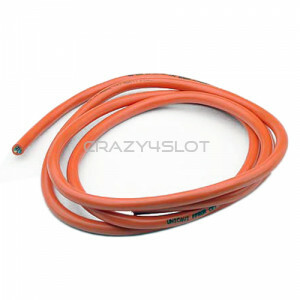 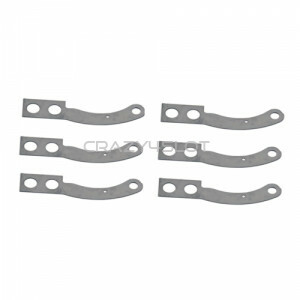 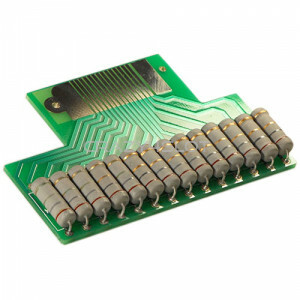 Pack of 6 flexible steel plates for trigger hand controller. 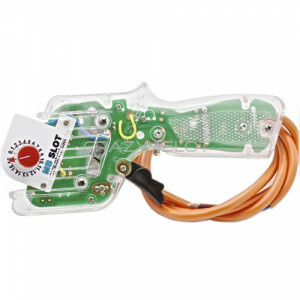 ..
MB Slot Controller with Adjustable Brake, comes completly assembled but without any track plug sy..
MB Slot Controller with Adjustable Brake, comes completly assembled but without any track plug sys..